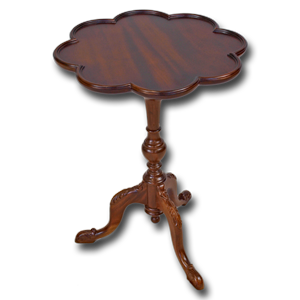 Reproduction Spindle style nest of 3 tables. Incredible attention to detail. Available in mahogany or yew, a variety of colours and finishes and with or without inset glass tops.